The Toronto Blue Jays have placed third baseman Josh Donaldson on waivers with the hope of trading him by Friday, according to multiple reports. For players to be eligible for postseason action, they must be on their team's 40-man roster by Aug. 31. The Jays, however, might be required to pull Donaldson off waivers after he was set to be held out of a rehab appearance at high Class-A Dunedin on Wednesday due to leg soreness. Dunedin's game eventually was postponed due to rain. Proving Donaldson is healthy as he attempts to return from a left calf strain will be key to the Blue Jays finding any takers for the 2015 American League MVP. Donaldson, 32, has played just 36 games this season, hitting .234 with five home runs and 16 RBIs. He is making $23 million this year before becoming a free agent in the offseason. Donaldson, who has spent two stints on the DL this season, has been sidelined since May 28, which prevented him from being moved ahead of the July 31 non-waiver trade deadline. 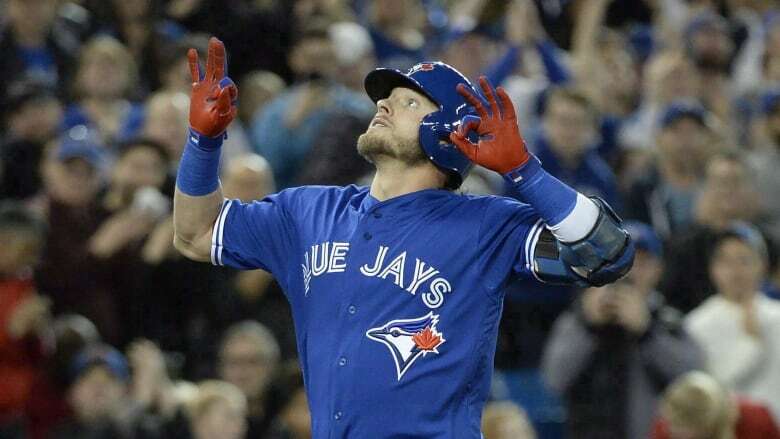 A three-time All-Star, Donaldson is a career .275 hitter with 179 home runs and 544 RBIs in eight major league seasons, the past four with Toronto. He had hit 30-plus home runs in three consecutive seasons entering this year, including 41 during his MVP campaign.